Enjoy tennis? And fitness? Want a fun and healthy workout incorporating elements of both? 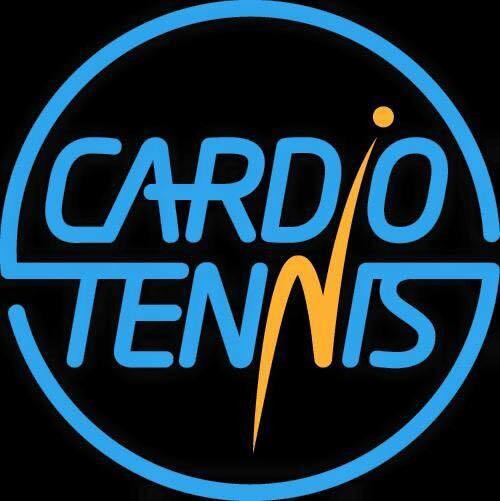 How about trying Cardio Tennis, with one of the four weekly sessions put on at Wolverhampton Lawn Tennis & Squash Club. “Cardio tennis is a really fun session, a tennis fitness class to music,” says WLTSC coach Amber Fellows. “What’s great about the class is that it is open to tennis players of all levels, even beginners. The LTA describe Cardio Tennis as a “fun, socialble group fitness class set on a tennis court” where participants get to hit lots of tennis balls and enjoy a great cardio workout at the same time. Sessions at WLTSC take place on Friday mornings from 6.45am-7.30pm (price £3 members and £5 non-members) and 8am-9am (£5/£7), setting you up perfectly for the day, or on Sundays from 10am-10.45am (£3/£5). Sessions take place on the indoor courts. For more information or to register for a session call (01902) 755265.